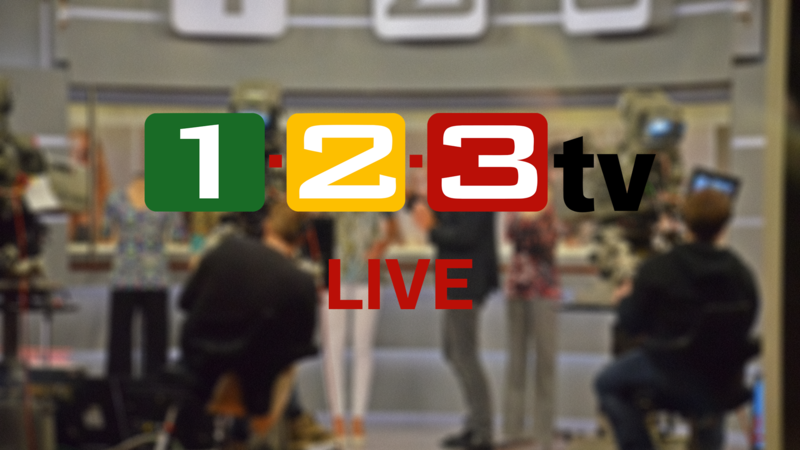 Since September 2017, the Multichannel auction house 1-2-3.tv has been located in Stage 7, it is airing from there twenty hours per day on 365 days a year. Thereby, Bavaria Studios provides for the whole broadcast management rendering all technical services. The structurally identical Stage 6 is directly linked to Stage 7.